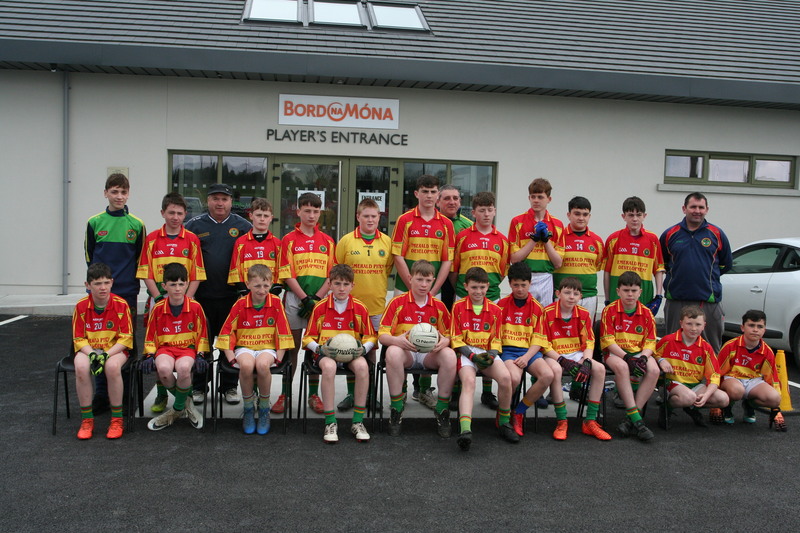 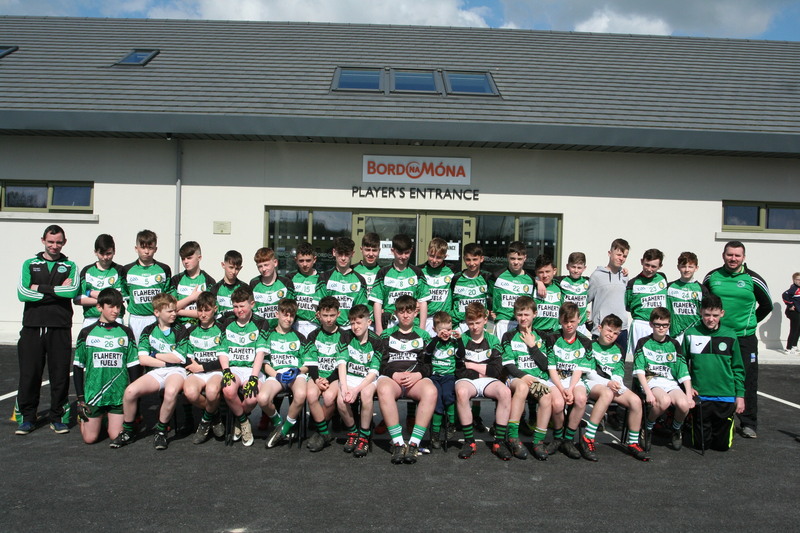 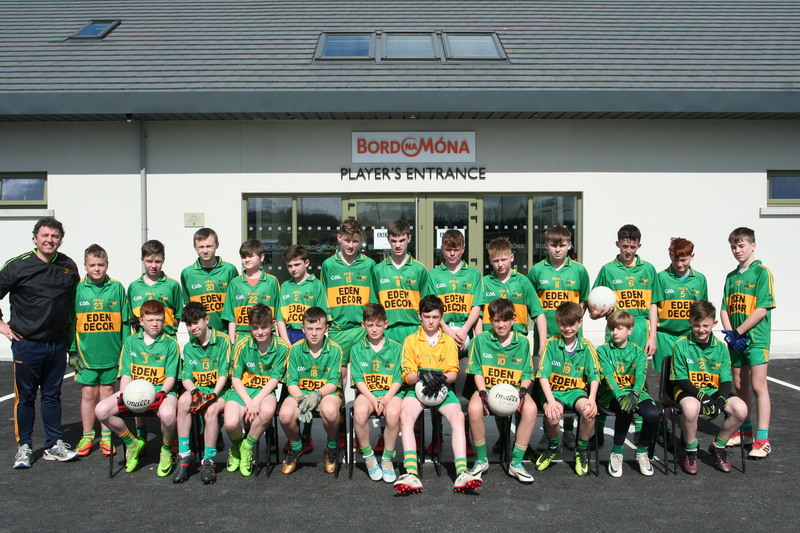 Offaly GAA last weekend played out their U14 Football Féile Competitions and on Sunday morning last in The Faithful Fields clubs the length and breadth of the County flocked to the Faithful Field as they bided to represent Offaly in the John West Féile Peile na nÓg Competition which is being hosted by Down, Louth and Meath from 29th June to 1st July 2018. 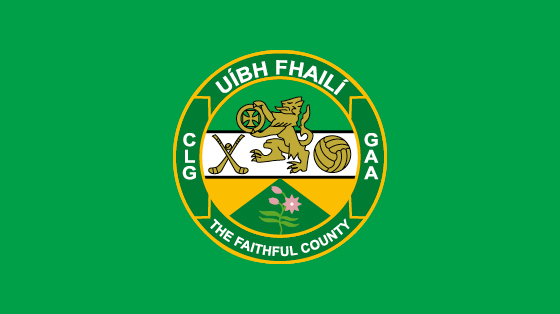 This year Offaly will have 3 Clubs representing the County – in Division 3 – based in Kilcoo, Co Down, Division 6 based in Longstone, Co Down and Division 10 based in Slane, Co Meath. 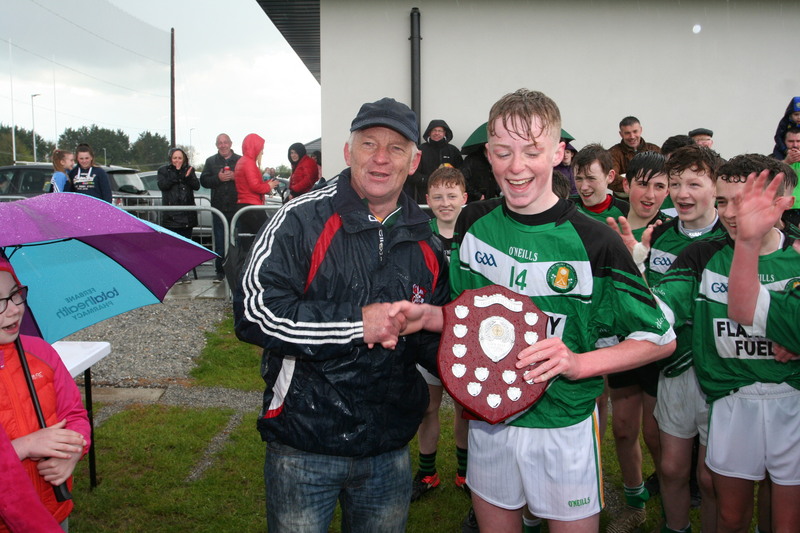 It was a brilliant occasion as 11 teams across the county gather in the wonderful surroundings of the Faithful Fields. 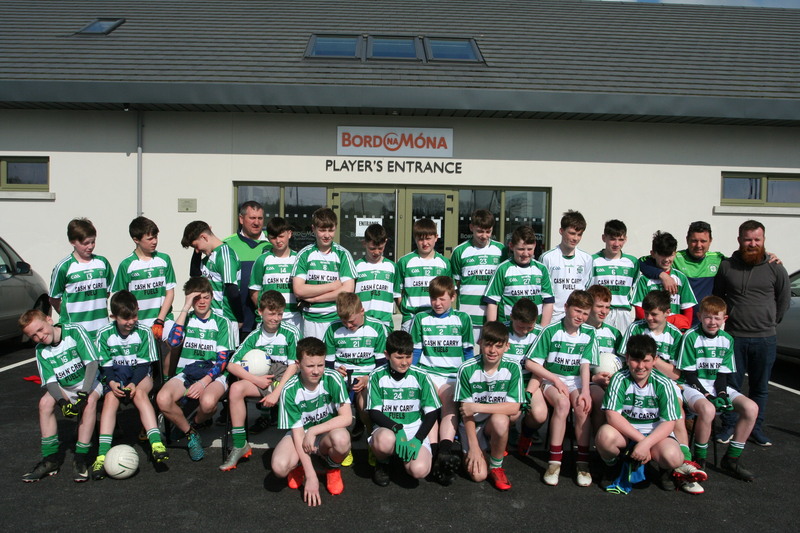 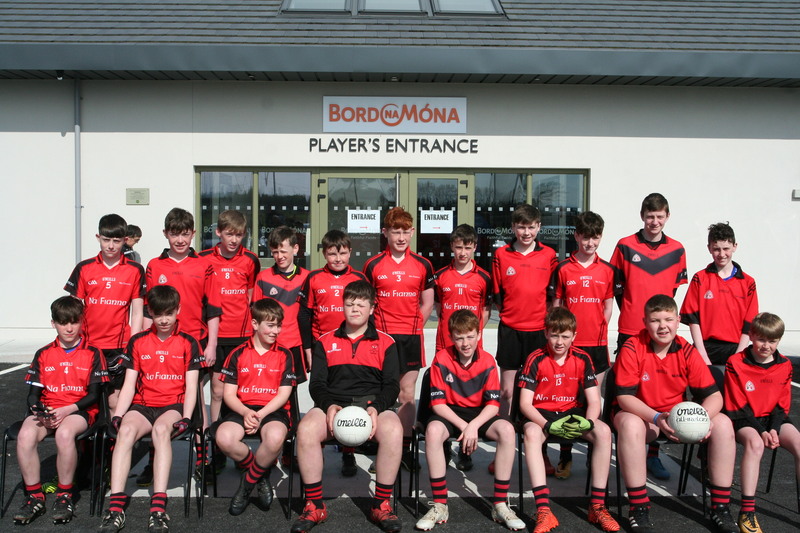 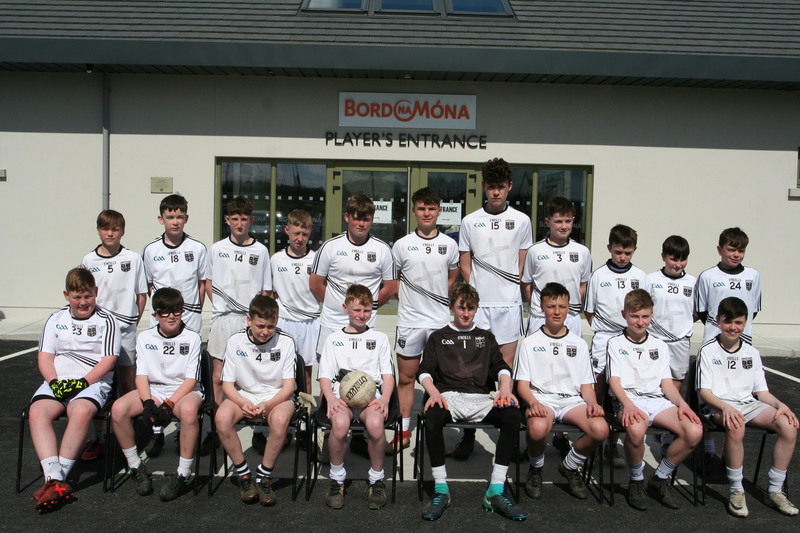 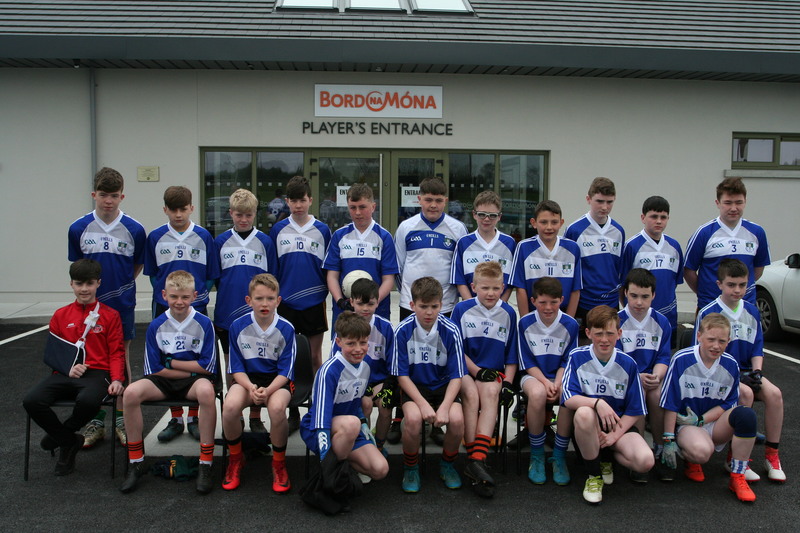 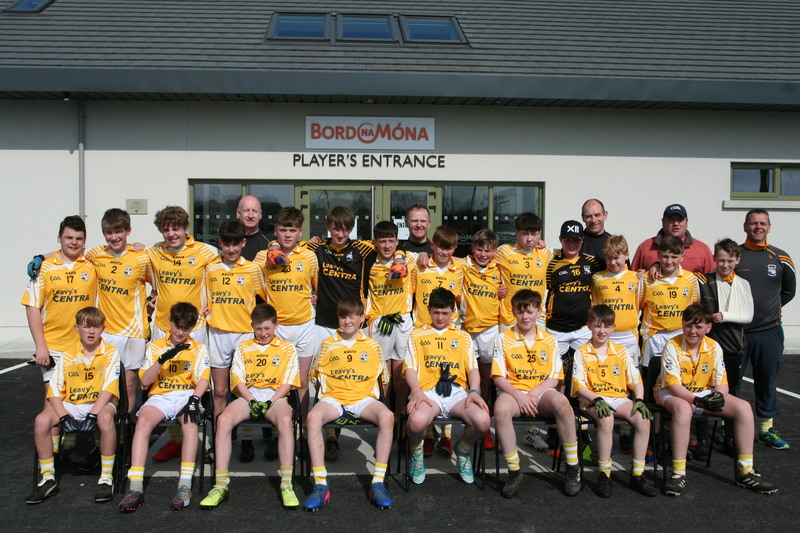 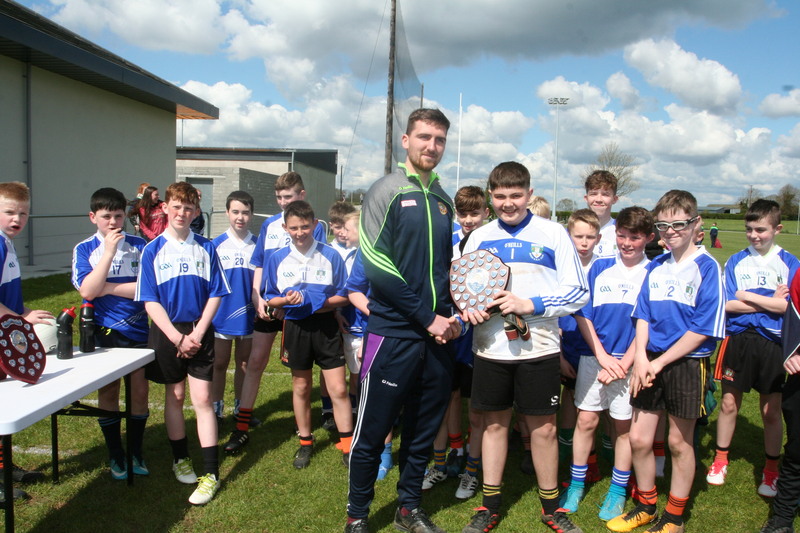 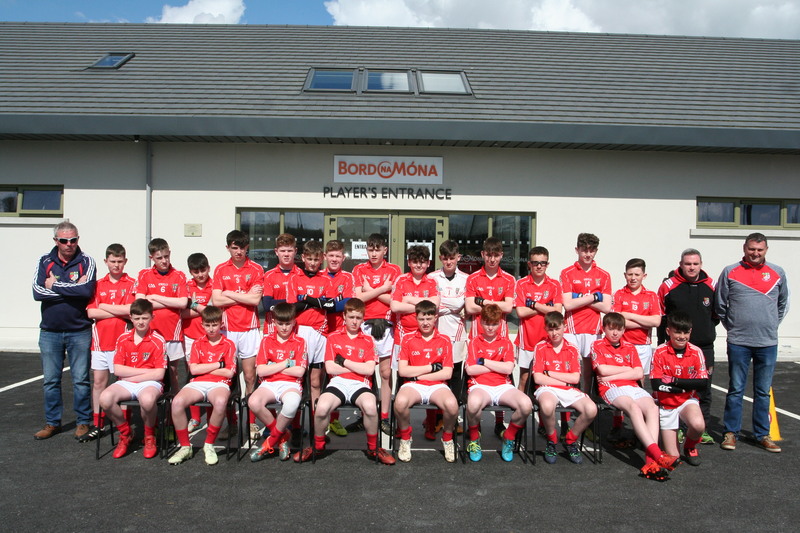 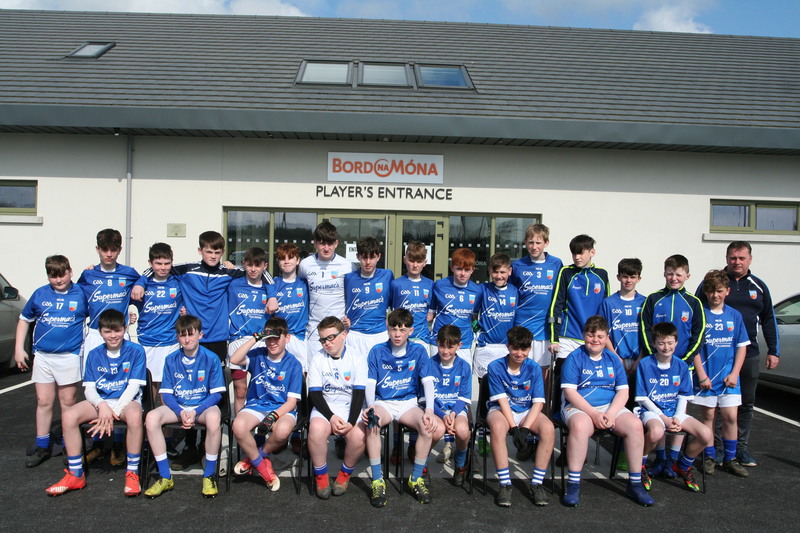 With some fantastic skill on display, the clubs winners on the day were Division 1 – Ferbane/Belmont, Division 2 – Tullamore, Division 3 – St Manchan Gaels. 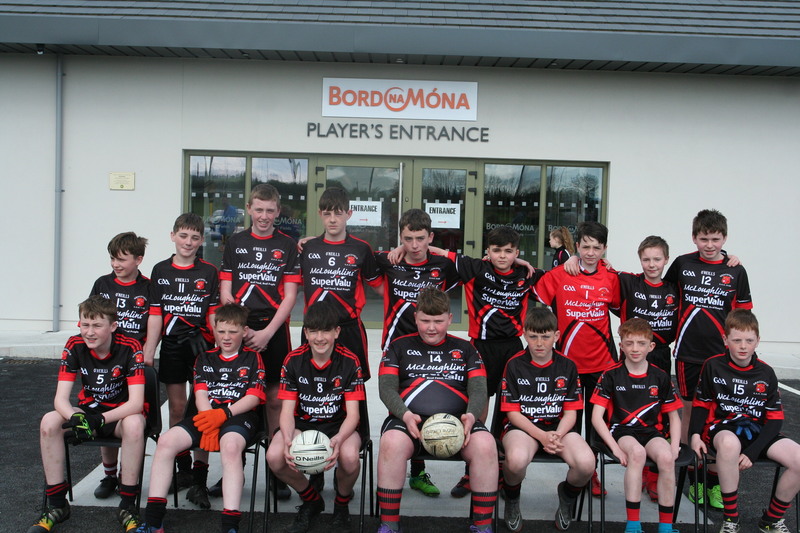 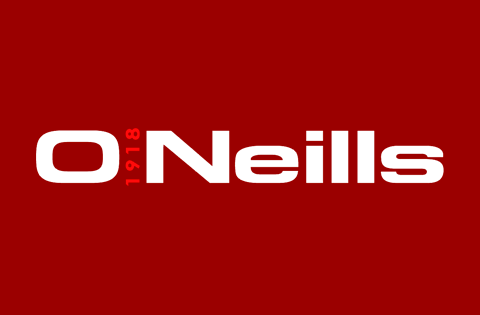 A special word of thanks goes to Christy Todd and the Faithful Fields Committee, Coaching and Games staff in particular Conor Clancy and intern Conal Mahon, Referees Marius Stones, Shane Guinan and Fintan Pierce who aided to make sure our games were played in a fine sporting manner. 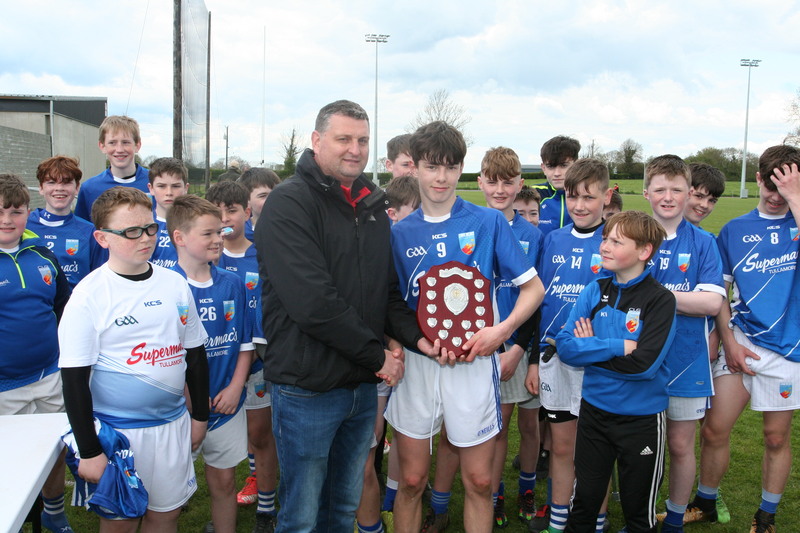 We extend a massive thank you to PJ Murray who co-ordinated the whole day and done a first class job and to up and coming sports photographer Aoife Maher from Shinrone for all the wonderful photographs of the day.